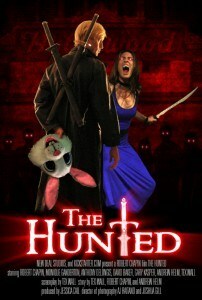 The Hunted is a movie about humans that have to fight off vampire attacks with swords. I really enjoyed a movie I saw on Vimeo called THE HUNTED , which is a horror comedy about people who fight vampires with swords. 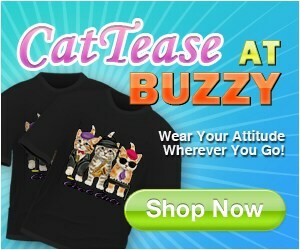 I understand that this is also an online series, and that they invite viewers to make their own episodes? Is this true?